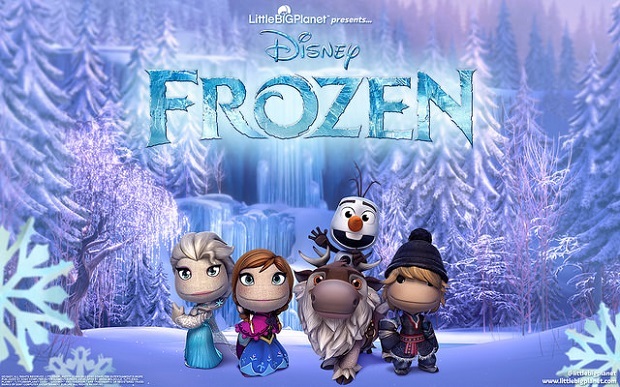 LittleBigPlanet 3 is getting costumes based on characters from Disney’s Frozen. Costumes for all characters in LittleBigPlanet 3’s cast (sans Swoop) will be available, based on Elsa, Anna, Kristoff, Sven, Olaf, the mountain trolls, and Elsa’s snowman are now available for download on the PlayStation Store. Each costs $1.99 on their own, or they can all be bought in a pack for $5.99. The Olaf costume is available only to those who buy the pack. You can get a look at each of the costumes, as well as the free winter creator kit that’s available for download on the PlayStation Store in the screenshots below. For more on LittleBig Planet 3, check out the Gaming Trend review.